For those looking to get into the real estate game without becoming a landlord, one alternative to the traditional bricks and mortar is mortgage investing. To help make sense of the mortgage investing landscape, CREW took a look at some of most popular options available, starting with syndicated mortgages. A syndicated mortgage is where two or more investors invest in one specific mortgage. Typically they involve investors becoming the lender to a developer to build a project, such as a condo, low-rise, single family or commercial development, although a single residential mortgage can also be syndicated. There are several things that differentiate syndicated mortgages from Mortgage Investment Corporations (MICs), including the fact that investors can choose which projects they wish to invest in. Syndicated mortgages also allow investors the additional security of having their name registered on title as a charge holder against the property, which gives them the opportunity to recoup their capital if the project fails. Syndicated mortgages lending to developers has grown considerably since the 2008 recession because the big banks have required more equity from developers, causing them to look for third party lenders to make up the shortfall. A syndicated mortgage provides developers with the capital and equity they need to take their project from conception to completion by working in conjunction with bank financing and developer equity. Typically, the developer uses the funds to pay for soft costs, such as consultants, zoning and architecture and marketing costs such as the sales centre. The risk with these types of investments is knowing what projects to invest in and who you are lending your money to. 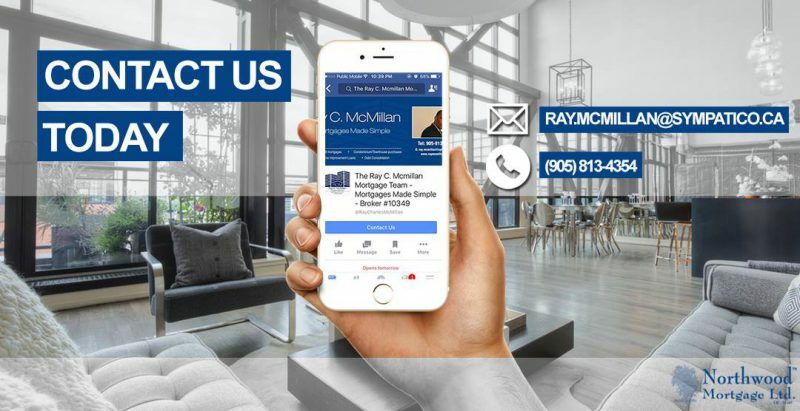 Many syndicated mortgages are offered by firms that conduct all the due diligence on the developers and the projects and who offer investment opportunities through financial professionals, such as mortgage brokers, financial planners and other professionals, directly to consumers. Syndicated mortgage investments are not securities, so they fall under the purview of the Financial Services Commission of Ontario, and therefore are open to most investors and not restricted by accredited investor rules. Investors are also able to use RRSP, TFSA, LIRA and other registered funds to invest in syndicated mortgages. For Sean Greene, president of the Platinum Investment Real Estate Group the smaller investment amounts of syndicated mortgages make them attractive to the occasional investor.